Ariel Winter Fights Off Trolls Accusing Her Of Using Hard Drugs To Lose Weight! Home › Ariel Winter › Ariel Winter Fights Off Trolls Accusing Her Of Using Hard Drugs To Lose Weight! 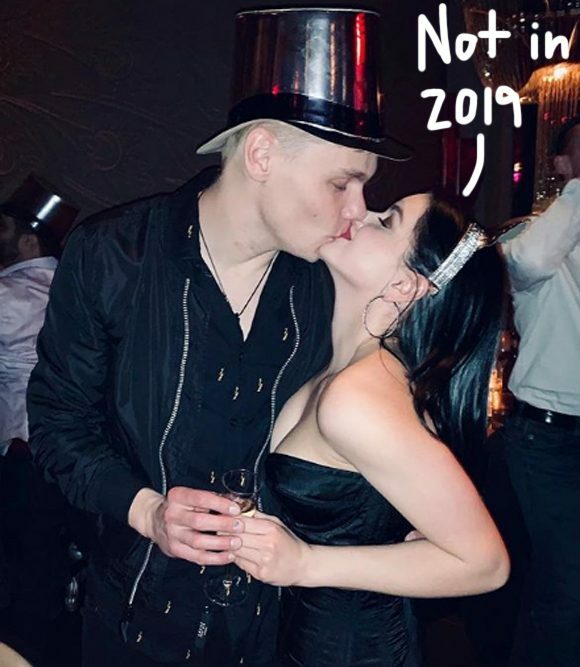 Ariel Winter is exterminating ALL her Insta-roaches in 2019. The Modern Family star addressed multiple commenters who accused her of drug use on her Instagram post Tuesday, clarifying she did NOT ring in the new year by indulging in meth. Eesh. Related: Ariel SLAMS David Henrie For Bringing Loaded Gun To LAX! But for another commenter who noted that a sip of champagne was “not half as bad as all the coke/meth she uses,” adding the actress “literally dropped 30 ponds,” Winter had much less patience. Nice! Not this year, haters.